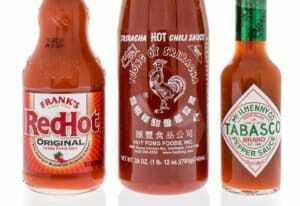 You are here: Home / Chili Pepper Substitutes / What’s A Good Sport Peppers Substitute? 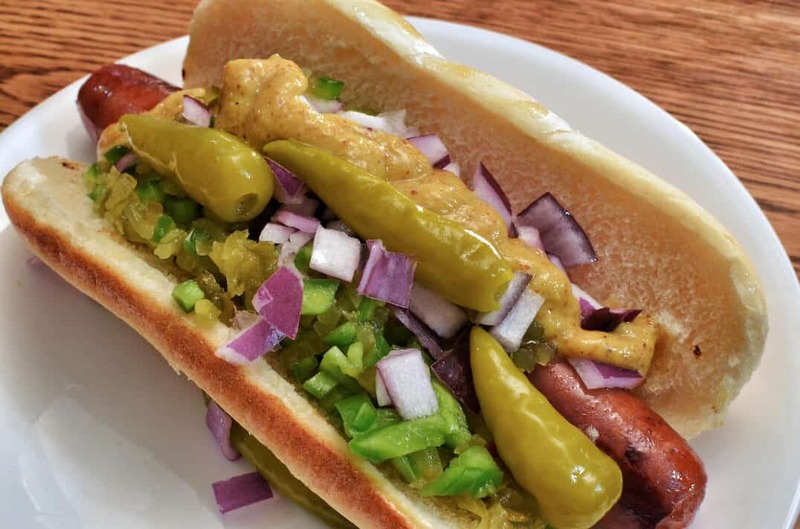 For an authentic Chicago dog, sport peppers are a must. But there are times when picking up these regionally-prized pickled peppers may be near impossible. 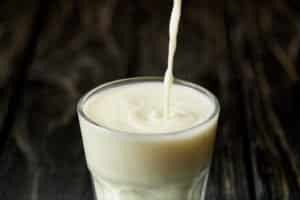 Outside Chicago they can be tough to source, so where do you turn? What’s a good sport peppers substitute that’ll provide a similar tangy flavor and bold bite? There’s good news: Your grocery store has many options, especially if you’re willing to forgo using whole peppers on your dog. Your grocery store may not have sport peppers, but check the pickled and international sections for pickled serrano peppers too. Goya, among other Latin food producers, offers pickled serrano peppers, and they may be easier to source. Some simply consider sport peppers pickled serrano peppers, and, whether they are or not, they do share many similarities. 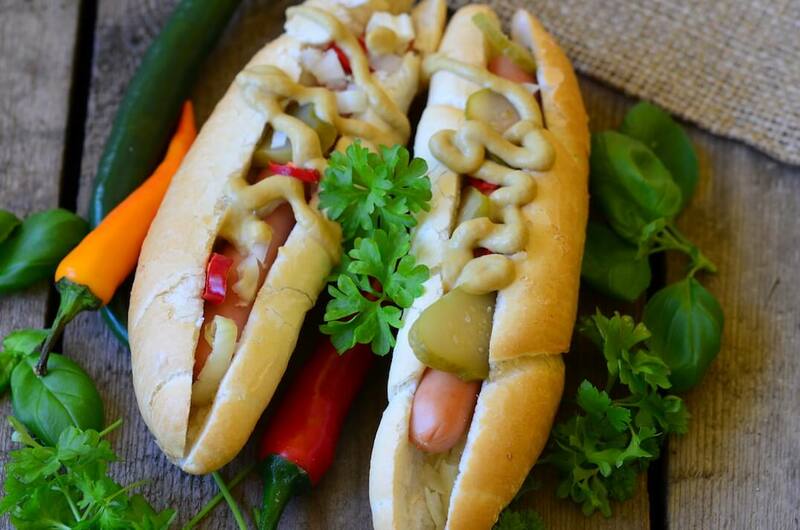 The serrano’s thin, long shape works perfectly with hot dogs, and the heat is the same medium range on the Scoville scale (10,000 to 23,000 Scoville heat units). If you have pickled serrano peppers available, these are your best go-to as a sport peppers alternative. Most supermarkets carry pickled jalapeño peppers, typically sliced into wheels which are perfect for sandwich and salads. And while it’s not the same shape and “whole chili” eating experience as a sport pepper, you will get a delicious tangy bite. 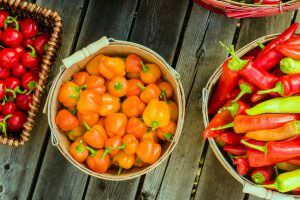 On that bite: Jalapeño peppers are a step down the pepper scale in heat compared to sport peppers, often times half or less the spiciness. So while you gain in convenience, you lose in overall heat. 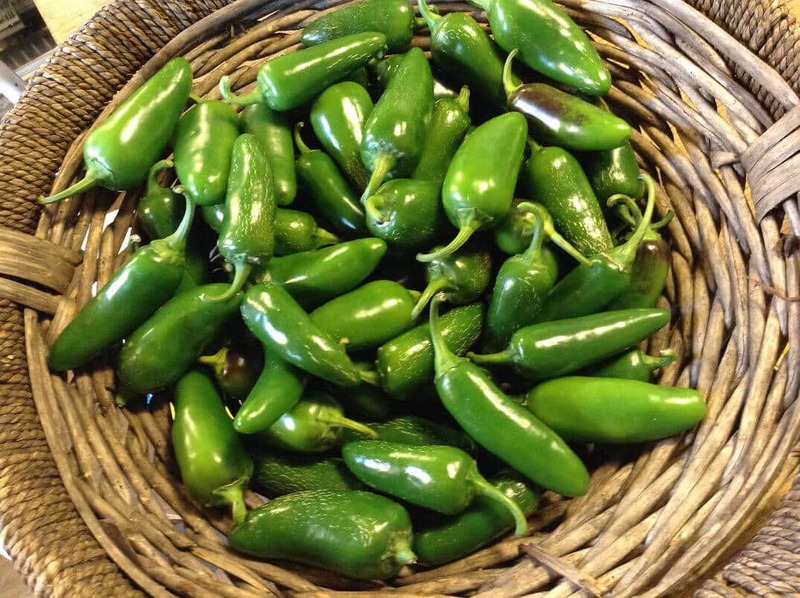 For many, jalapeño heat is just fine, so the decrease in spiciness may be little noticed. Like pickled jalapeño peppers, pickled pepperoncini are sold in nearly every supermarket, so they are very easy to source. They contain that briny tang that you’d expect, but pepperoncini are definitely mild in comparison to either sport peppers or jalapeño. 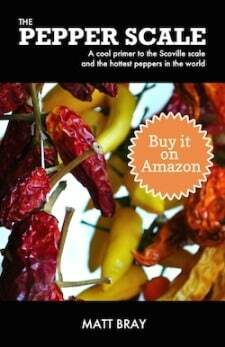 At 100 to 500 Scoville heat units, there is only a hint of heat in pepperoncini. In fact, they are closer in heat to bell peppers (0) than jalapeño (2,500 minimum). 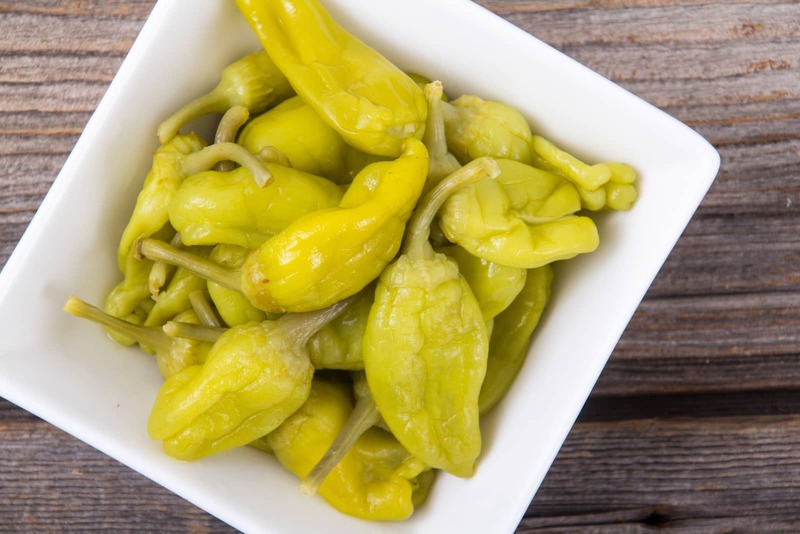 If you’re looking for a sport peppers substitute because you’re not a fan of the overall spiciness of those chilies, then opting for pickled pepperoncini is a terrific family-friendly alternative.